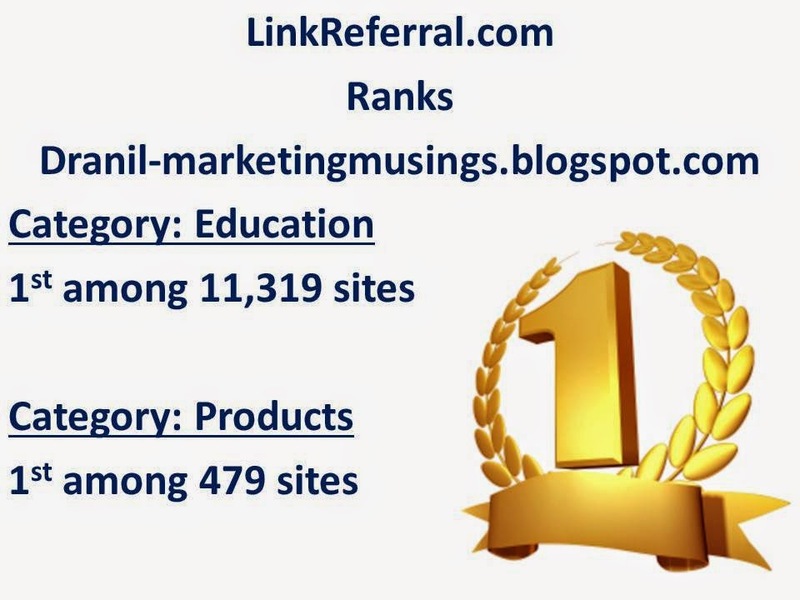 Dr.Anil - Marketing Musings: First Day in Addis Ababa, at Ethiopian Hotel - 8th November 2002 - Ethiopian Journey - Part 12. First Day in Addis Ababa, at Ethiopian Hotel - 8th November 2002 - Ethiopian Journey - Part 12. I got up early in the morning. I peeped out of the window. There was a lot of fog and it had enveloped the city in a tight unforgiving hug. There was a nip in the air. I was shivering in the cold. I went up to the terrace of the hotel. The view was breath taking. There were rolling hills all around. It was picture post card perfect! I shot the scenes on my video camera. Gingerly I stepped out of the hotel but stayed under the watchful eye of the hotel security. 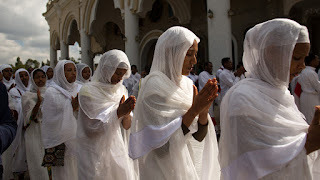 I could see hordes of Ethiopians silently moving in their long white flowing dresses. They had the most solemn and serious faces I had ever seen. I was puzzled. They were shuffling along slowly. It looks as if a holy procession was moving along. It was so surreal. The effect was accentuated by the nip in the air and the cold weather. I had to pinch myself to get out of the feeling of awe. I enquired “where are they going?”. The guard replied in halting English “They go, Church”. Then it struck me, Ethiopia is a Christian country surrounded by Muslim nations in the horn of Africa. Readers might be wondering as why this area is called as the horn? If you were to look at the African map the eastern part of Africa has a part jutting out. 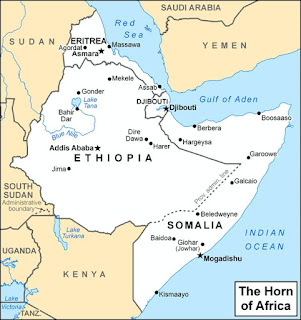 This part looks like a horn of Rhinoceros and that is why it is called the horn of Africa. 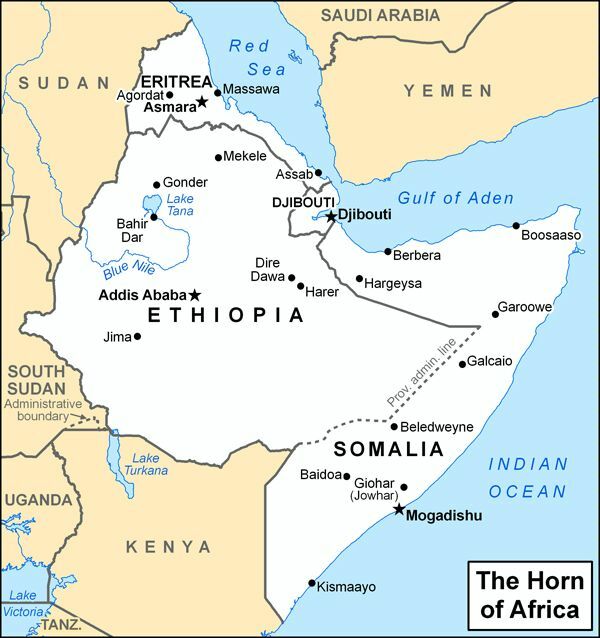 Djibouti, Eritrea, Ethiopia, and Somalia, are the countries that constitute the horn of Africa. Ethiopians are devout Christians. Three out of four Ethiopians are Christians and follow the orthodox form of Christianity. Ethiopia still uses the old Julian calendar. They celebrate Christmas on January 7th, and not on December 25th! The Christmas celebration in the Ethiopian Orthodox Church is called Ganna. “Malkam, Malkam Addis Ganna” they would greet each other. It means welcome welcome new Christmas! 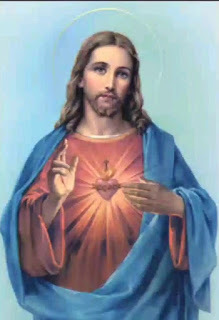 The depiction of Jesus Christ is what we had been taught by the Europeans and the westerners. 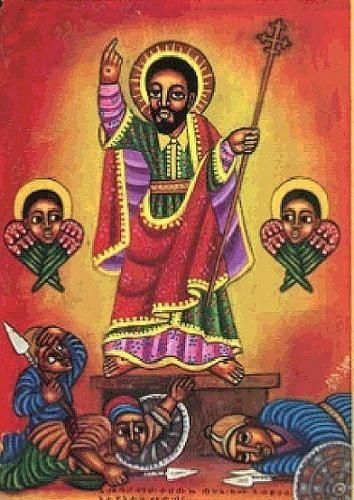 As Ethiopians have never been colonized their depiction of the same biblical epic and Jesus Christ is refreshingly different. I was coming to terms with one of the most ancient civilization in the world. 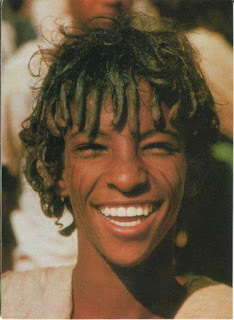 Ethiopia is one of the few countries mentioned in the Bible, the Koran, Homer’s Odyssey, and many other ancient books. The name “Ethiopia” comes from the Greek words aitho and ops, which together mean “Sun burnt face.” This was how the ancient Greeks referred to the dark-skinned people of Eastern Africa. Ethiopia is one of the oldest nations in the world, having been founded in 980 B.C. Axum, in Ethiopia, is famous as a claimant to the final resting place of the Ark of the Covenant, the chest containing the ten commandments God gave to Moses. It is of tremendous pride to the Ethiopians that the final resting place of the Ark of Covenant is amongst them! Breakfast done, all the men and the contract holders assembled in the reception area. It was almost ten in the morning and there was no action. The clock struck twelve and still no one came from the Ministry of Education. We were getting bored. We dispersed for lunch. After the experience with the last night dinner, we had bread and jam for lunch. But Indians being Indians we were not liking the bland and sweet taste. We wanted our tongues to get tickled and the palate to be satiated with the hot and spicy Indian curies and dals. But alas we were thousands of kilometres from India! The representative from the ministry arrived at 3.00 p.m. We accosted him anxiously. He was unflustered. He appeared as cool as a cucumber. We were slowly getting used to the ways of the Ethiopians. He had this almost Zen like calmness. He drawled “How are you all, how is Ethiopia treating you?” One of us responded with a little irritation and lot of anxiety “We are here for the entire day. We would like to go our respective stations. 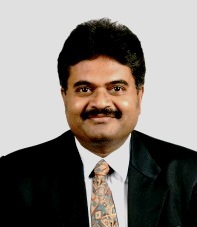 We would be losing our salary too!” The practicality of people whose main reason to come to Ethiopia – to save money and send it back to India was kicking in. We were rearing to work and earn our pay! Itching for action. May be the result of living life in a fast lane. The Ethiopian was genuinely surprised. Then his face brightened up “oh aha” he exclaimed “that is your major worry. Don’t you worry about your salary. Salary would be given from Today.” We came to know that our tickets to Bahirdar would take some more time. He promised to come back in a day or two. We felt lost. Now the excuse of going early to our universities was snatched from our hands. We were resigned to our fate. There were many rumours floating about. We heard stories of how tourists being robbed and assaulted. But staying in the hotel was not an option. I took a 100 dollars note and went out to an authorized exchange centre and got around 855 birr. A back of envelope calculation showed that one birr was worth approximately six Indian rupees. That was the mantra that we chanted for the next four years. We would buy in birr and immediately multiply it with 5 (a 5 factor being more convenient than a 6 factor). I would buy 5 kgs of rice and Padma would ask “how much”. I would reply “10 Birr”. She would immediately say 50 rupees and that meant price of rice is Rs 10 per kg. Talk of the NRI ways of living and surviving in faraway places!